It is with heavy hearts we share with you that our long-time friend of entrepreneurship here at MSU, Mr. Jack Hatcher, passed away Feb 5th in his home surrounded by family. Mr. Hatcher made possible the Hatcher Engineering Entrepreneurship Program, which has enabled thousands of students to explore the business world in addition to their engineering curriculum. The program sparked a cultural movement that would later grow into the Entrepreneurship Center today and its over 50 student start-ups launching each year. He was named Alumnus of the Year in 2001 for the MSU Engineering School; and served on the MSU Foundation Board of Directors and the College of Engineering Dean’s Development Council. We and the countless students who participated in the programs he helped build are eternally grateful for his support, encouragement, and tremendous generosity. Please join us in taking a moment to remember Jack Hatcher. “A.P. “Jack” Hatcher, businessman and entrepreneur, Pinehurst, N.C., died peacefully at home on February 5, 2015, surrounded by the family that he loved. Born in Ripley, Mississippi, on March 21, 1928, the son of Ruby and Alton Hatcher, Jack was educated in the Ripley public school system, active in athletics and the first, and youngest, eagle scout in his hometown. In high school, Jack was captain of the football, basketball and baseball teams. He attended the Citadel in Charleston, SC, where he was catcher on the varsity baseball team, after which he transferred to Mississippi State University and graduated with a degree in civil engineering in 1949. He received a masters degree in structural engineering in 1950 from the Georgia Institute of Technology. Jack’s business career spanned over fifty (50) years, and the building and construction area was the great interest of his life. Over the course of a career in both public and private companies, he had the opportunity to create, lead and restructure many companies, most in the pre-engineered metal building and construction industries. After college and a stint as an engineer with the Atomic Energy Commission, Jack co-founded Varco-Pruden (Pine Bluff, AR) which eventually grew to become the second largest manufacturer of pre-engineered metal structures in the United States. 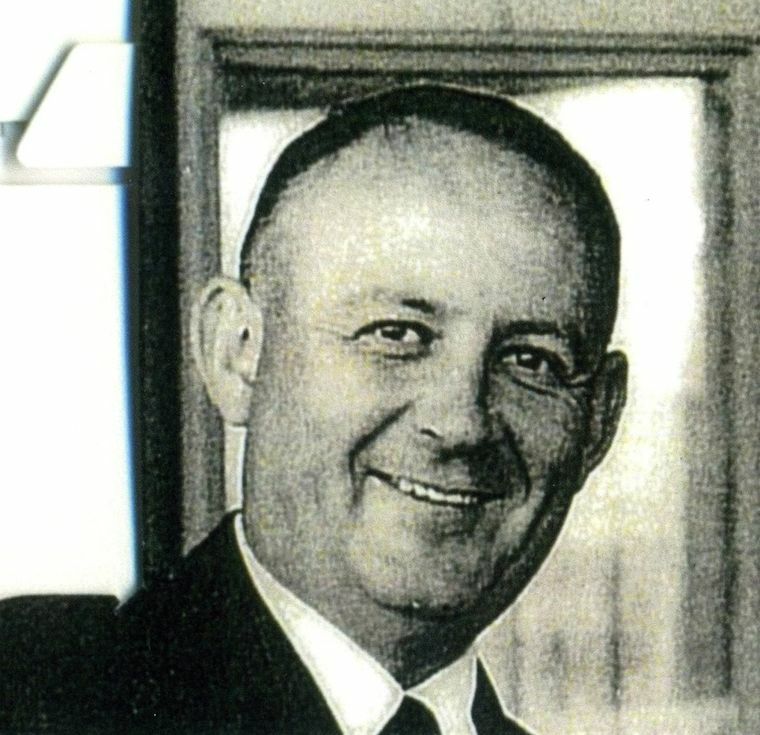 After serving as President of Varco-Pruden for sixteen years, the company was sold to Dominion Bridge of Montreal, Canada, and Jack became President, Chief Operating Officer and Board member of Dominion Bridge and its subsidiary, AMCA International. After his years with Dominion / AMCA, Jack pursued the acquisition and turnaround of various businesses with his friends and former colleagues, including Southern Pump and Tank Company (Charlotte, NC), McKenzie Forest Products (Springfield, OR), Eagle Ventures (Pinehurst, NC), Inland Southern Company (Cullman, AL), and Magnatrax (Atlanta, GA), serving as Chairman during a turnaround before the company was sold to NUCOR (Charlotte, NC). Jack also left an active retirement to serve as Chairman and Chief Executive Officer of H. H. Robertson, Inc. of Pittsburgh, PA, and its successor, Robertson-CECO Corporation, a global building materials company, after overseeing the merger of the two companies. Throughout his career, Jack had the opportunity to travel the world and learn from some of the great leaders in the fields of business and architecture. A real labor of love was working with architect Norman Foster on the Bank of Hong Kong, Foster’s self-acknowledged masterpiece and a building that Jack felt is as functional as it is beautiful. To this day, many features of the strategically-located building located in Hong Kong harbor are ahead of their time. The construction business was the great interest of Jack’s life. In worldwide adventures, he built buildings in Saudi Arabia, a power plant in Russia, edifices in Madrid, Spain, and a shopping center in London, England. The hours were long and sometimes great distances had to be covered to get it right. Jack’s other lifelong devotions were furthering entrepreneurship for engineers and helping others.  In 1999, he created and endowed the Jack Hatcher Chair for Engineering Entrepreneurship program within the College of Engineering at Mississippi State University (MSU), one of the first of its kind nationally. He was named Alumnus of the Year in 2001 for the MSU Engineering School; and served on the MSU Foundation Board of Directors and the College of Engineering Dean’s Development Council. He served on many corporate and charitable boards, including the National Bank of Commerce (Pine Bluff, AR); Aviation Group (Raleigh, NC); National Association of Manufacturers (NAM); Sandhills Community College Foundation (Pinehurst, NC, 2006 to the present); the SUMMA Group at Sandhills, and FirstHealth Foundation (Pinehurst, NC). He was appointed by President Richard M. Nixon to serve on the National Advisory Council for Vocational Education (1968); served as General Chairman of the South Park Jamboral for the Boy Scouts of America (1989), and on the Wake Forest University Parent’s Council. He served as a former Board member and Chairman of the Metal Building Manufacturers Association (MBMA), and was formally recognized in a Proclamation by the MBMA Board in 2012 for his lifelong contributions to the growth and advancement of the metal buildings systems industry. He was active in supporting and sponsoring programs for the charitable organizations Canine Companions for Independence and St. Francis of Assisi Service Dog Foundation; an elder in the Brownson Memorial Presbyterian Church in Southern Pines, NC, and co-founded the Jefferson Preparatory School in Pine Bluff, Arkansas. He served with the 844th Engineering Battalion during the Korean conflict. Jack was a member of the International Young Presidents Organization (YPO); Country Club of North Carolina (Pinehurst, NC); Pinehurst Country Club (Pinehurst, NC); Oakmont Country Club (Pittsburgh, PA); Duquesne Club (Pittsburgh, PA); Rolling Rock Club (Ligonier, PA); Eagle Point Country Club (Wilmington, NC), and a former member and past president of the Pine Bluff Country Club. He was a former member of the Marble Collegiate Church in New York, NY. On December 27, 1951, Jack married his high school sweetheart, the former Nell Howell, who was the love of his life, his greatest supporter and his partner in all of his travels and endeavors for sixty three wonderful years. In addition to his wife, Jack is survived by his four children, Tere Smart (Felix), Altheimer, AR; Barbara Jones (Andy), Atlanta, GA; Jack Hatcher, Jr. (Nina), Southern Pines, NC; and Hayley Dettor (Page), Pinehurst, NC. He is also survived by his grandson, Felix Smart (Sarah Beth) and their sons, Felix and Peyton of Whitehall, AR, and his grandson Jack Smart (Catherine) and their daughters, Mary Catherine and Virginia of Altheimer, AR. Jack and his family would like to thank his caregivers at First Health Hospice, Jeannie Muse, Kim Hedge and Shanna Waddell; and especially his home caregivers Vincent Verbal and Penny Verbal.